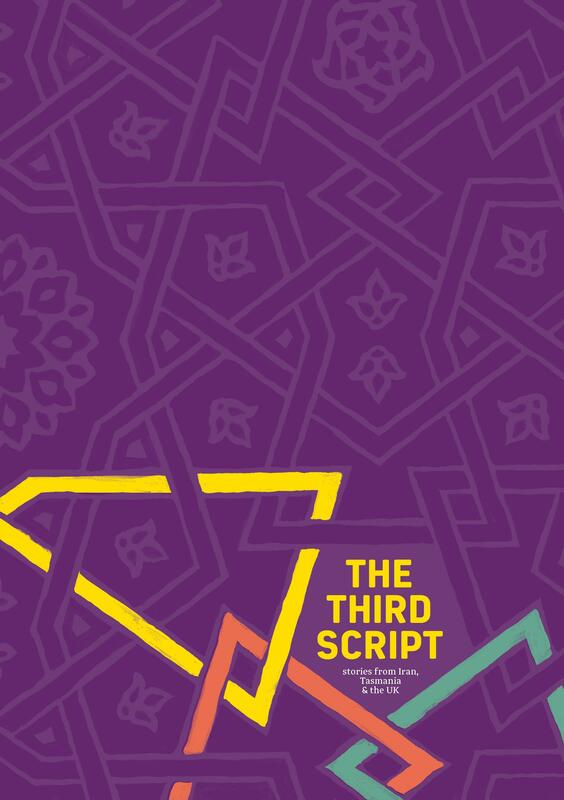 Synopsis: A Collection of short stories from writers at varying stages in their career, from emerging to internationally acclaimed, of open theme from three locations, Iran, Tasmania & the UK. Authors: Adam Ouston, Ben Walter, Claire Jansen, Darren Lee, Emma L Waters, Erin Hortle, Ian Green, Kate Ellis, Martin Cornwell, Michael Blake, N. Quentin Woolf, Oliver Mestitz, Susie Greenhill, Tadhg Muller, Will Ashon. 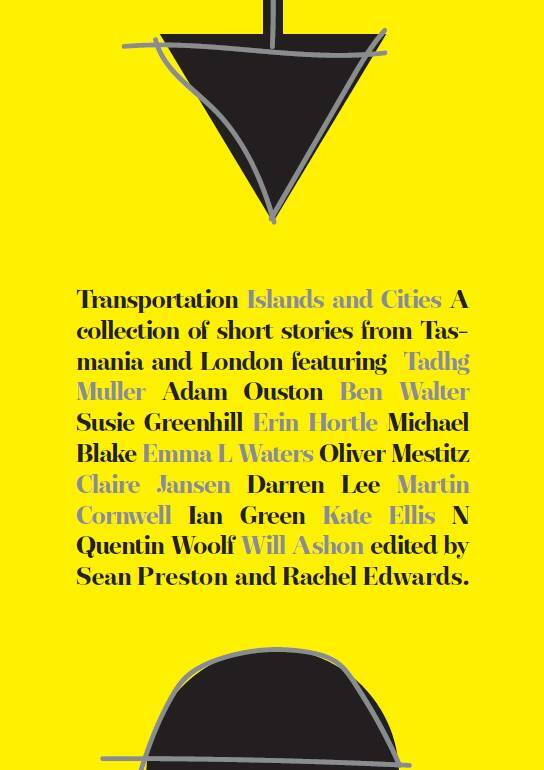 Synopsis: A book of short stories from Tasmanian and London based writers on the theme of islands and cities. Online purchase is now available. Refer to options below.